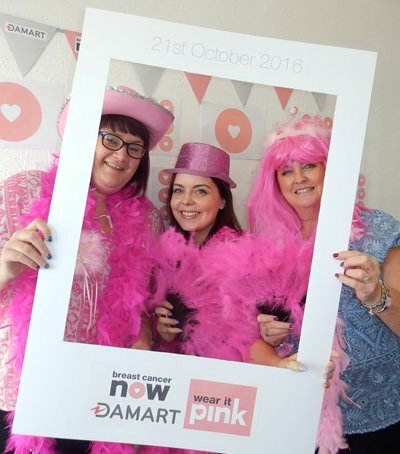 We have worked closely with Breast Cancer Now, formerly Breast Cancer Campaign, since 2002. Breast Cancer Now is determined to stop women dying from Breast Cancer. They believe that if we all act now, by 2050, everyone who develops breast cancer will live. 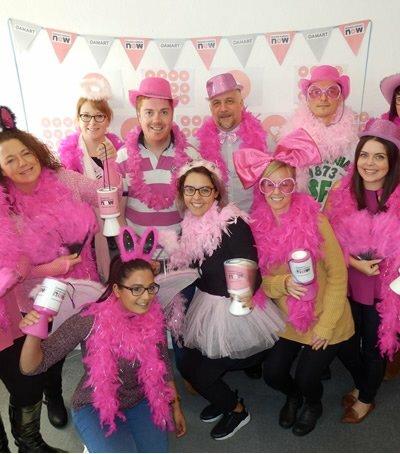 We have raised an incredible amount for this worthy charity through our Breast Cancer Now products and internal events, such as ‘Pink’ Celebration Day, which involves bake sales, raffles and donations for dressing in pink. 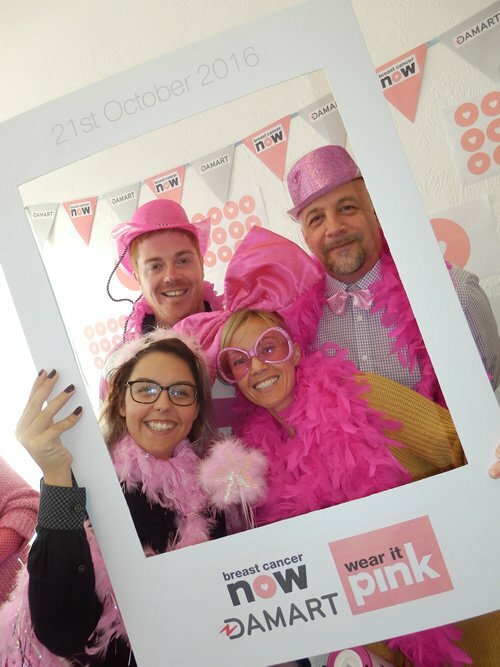 Every year, we have sold a pink vest with a nominal donation to Breast Cancer Now with every sale. Celebrities including Sinitta, Andrea McLean and Konnie Huq have all been our proud models in previous years. 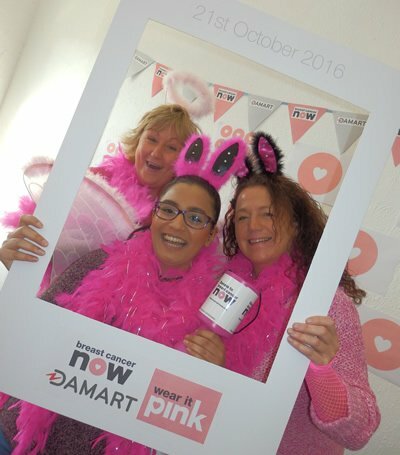 For 2016, we launched our pink vest campaign with Bosom Friends, a Bradford based self help and support group for women who are living with or beyond breast cancer. 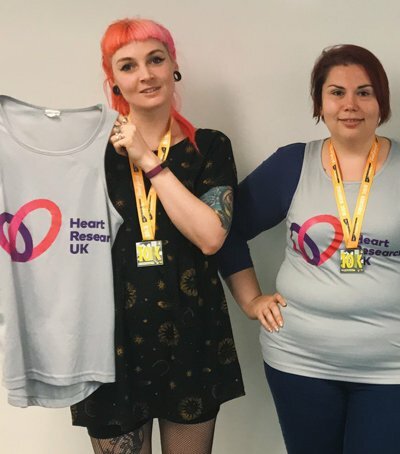 Six women who have been supported through their diagnosis by this charity modelled our pink vest and shared their inspirational stories. 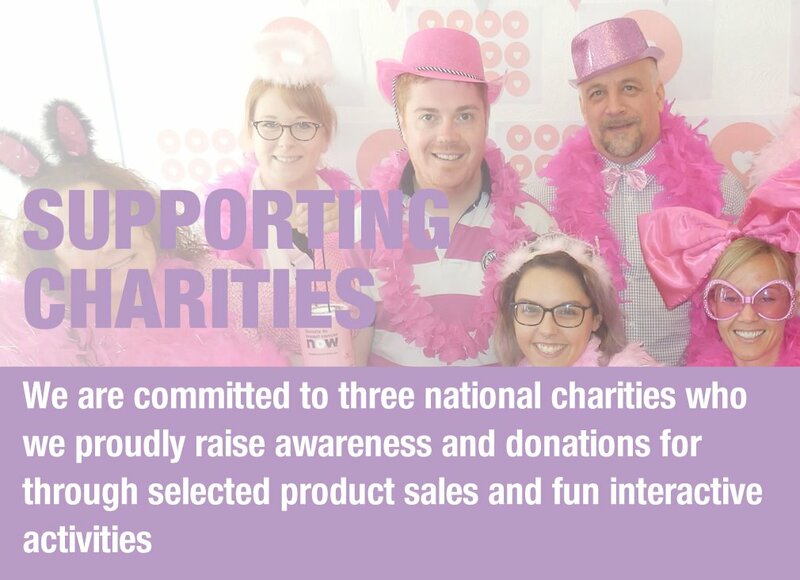 We are excited for what this year’s campaign will bring and to continue raising funds for such a worthy cause. 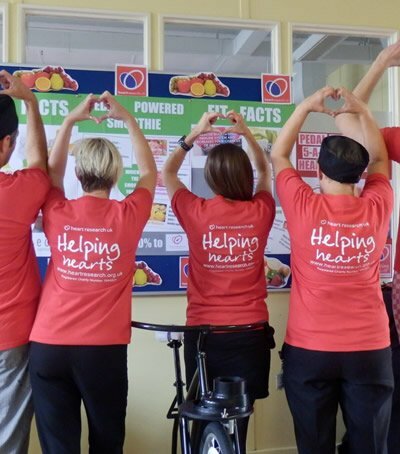 Damart are proud to have been awarded and retained the prestigious “Healthy Heart Employer – Gold Standard Award” since 2010. 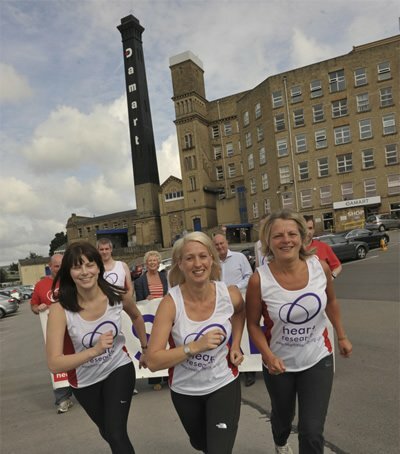 Damart were the first company in West Yorkshire to attain the highest standard and are credited by Heart Research UK as a benchmark for other companies attempting to win this award. 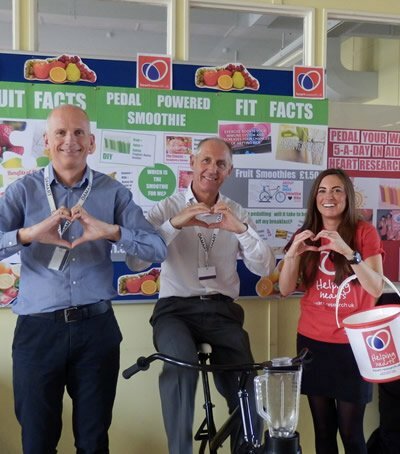 Retaining the award year on year takes a lot of commitment and dedication from colleagues and the business, including promoting and implementing healthy lifestyle changes, offering healthy food options and participation in physical activities. 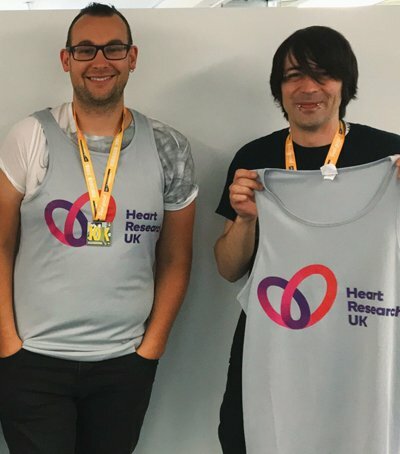 Every year Damart colleagues get involved by signing up to activities such as spin-a-thons, 10k runs, marathons and step challenges. 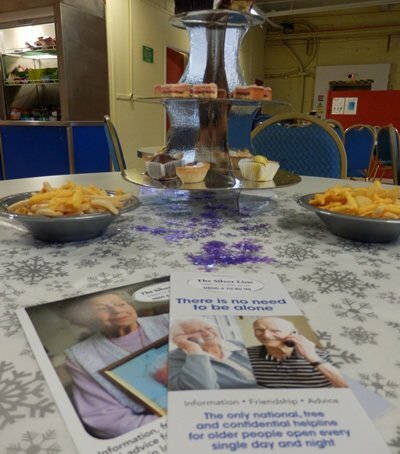 Other colleagues have made amazing lifestyle changes such as quitting smoking or losing weight, and even those who prefer to cheer from the side-lines always contribute with generous donations to this fantastic local charity. There is something for everyone to get involved with! 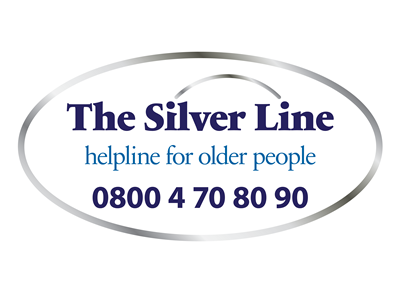 Our most recent charity partnership is with The Silver Line, the only national, free and confidential helpline for older people open every single day and night of the year. 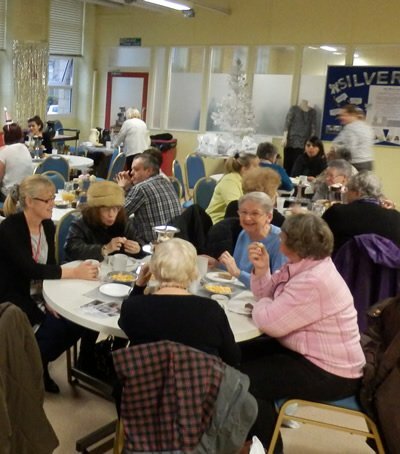 The issue of loneliness in older people has been highlighted recently in the media and we are so happy to do what we can for this important issue. 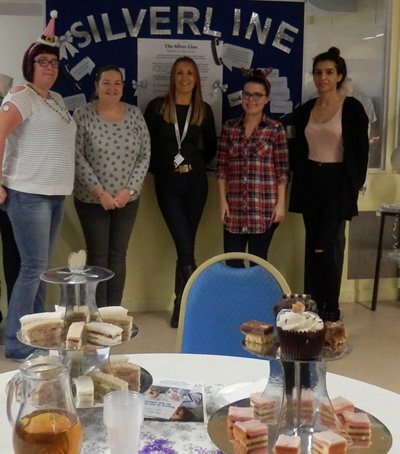 From products to afternoon tea with our customers, we have celebrated, promoted and raised funds for this important charity. 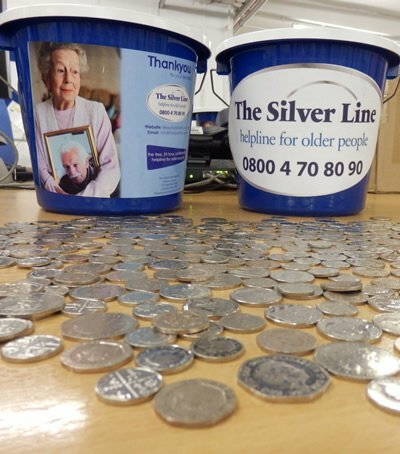 Our colleagues have also been active in promoting this charity and raising funds for such a worthy cause with loads of events and activities, including bake sales and wearing silver for the day. We are a member of the British Retail Consortium. Membership gives us the ability to contribute at a national level regarding the issues that may affect us and the rest of the retail industry. We have a trusted relationship with our primary authority and industry regulator at West Yorkshire Trading Standards to aid and advise us with consumer protection compliance and regulation. We are a member of the Consumer Credit Trade Association. Membership gives us the ability to contribute at a national level regarding the issues that may affect us and the rest of the retail industry.